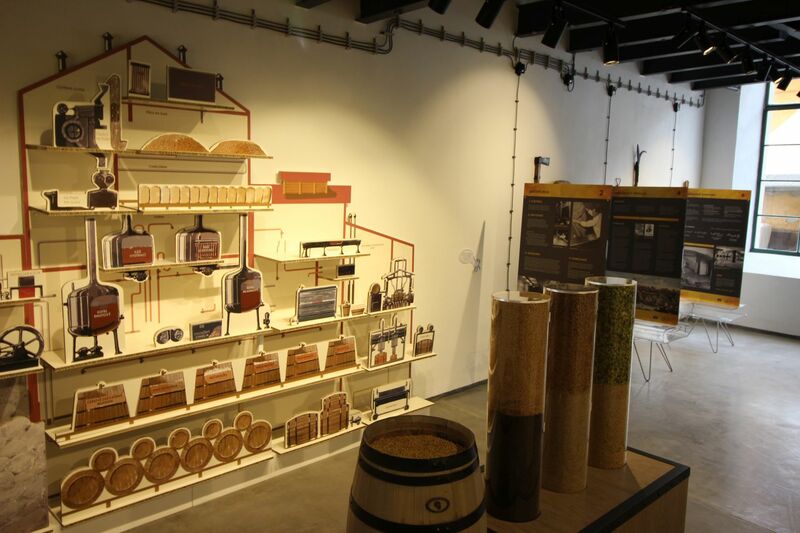 Today open 9:30 a.m.–5:30 p.m.
Viticulture in Valtice, Beer Brewing in Znojmo! From May 2017, you can visit the new beer brewing exhibition in the premises of the former beer brewery in Znojmo. What awaits you there? 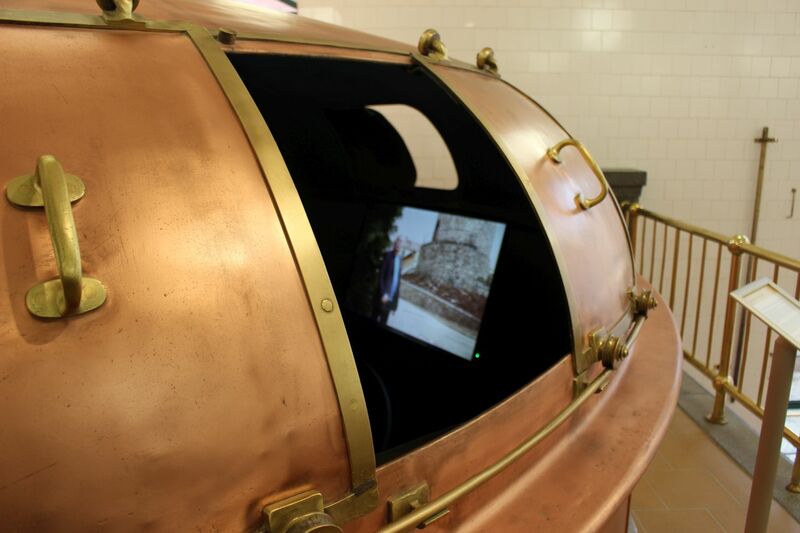 For instance, the vat that you can enter, with a video sequence of the history of the beer brewery in which the exhibition is based. Commented tours. 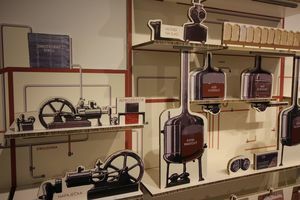 A children’s corner has been prepared for the children where they can compete with brewer’s yeast. Adult visitors will appreciate the bonuses on a tour of the current beer brewery and its beer. 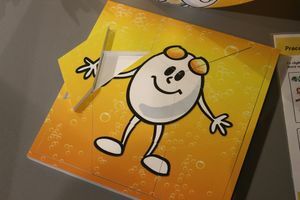 April – October daily from 9:30 a.m. – 5:30 p.m. 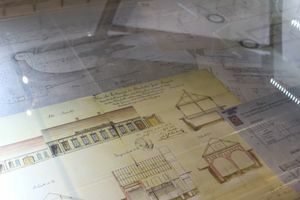 It is necessary to purchase the tickets at the TIC on the Southern access path to Znojmo Castle. 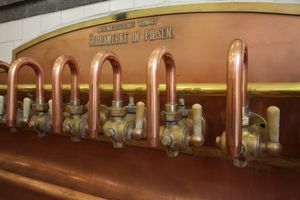 Although Znojmo is known for wine rather than beer, the local beer brewing tradition is also long-term. Beer was brewed here since 1278 when Roman King Rudolf I granted the town of Znojmo beer brewing and mile rights, up to 2005 when its production was interrupted. 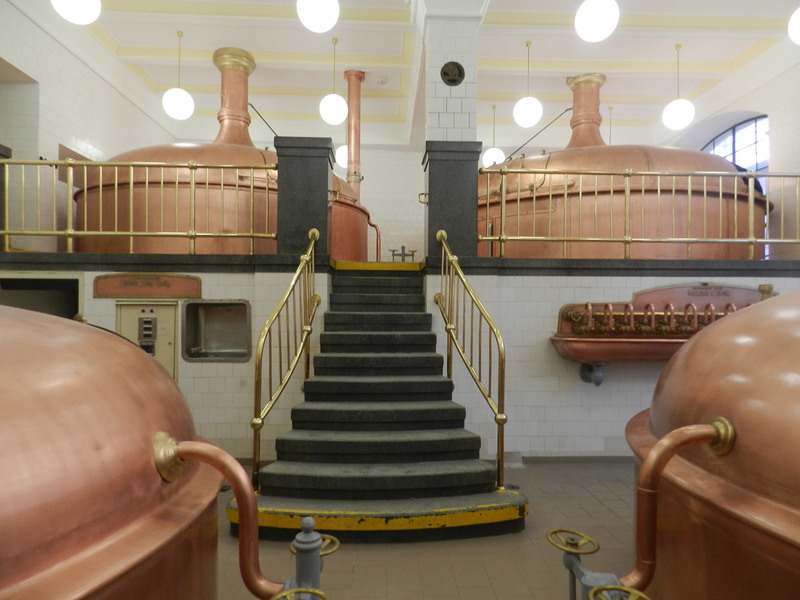 In 2015 beer brewing was reinstated here after a respite of ten years. 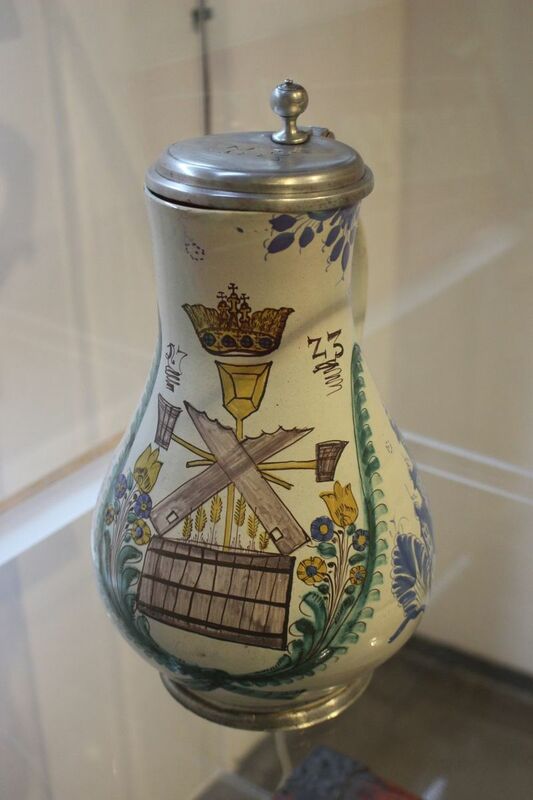 It was re-established in the location of the initial beer brewery in the outer bailey of Znojmo Castle, where the beer was brewed for almost 300 years. 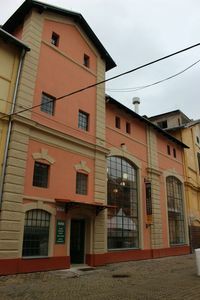 The other part of the premises of the former beer brewery is also used in connection with this beverage in the form of the Beer Brewery Exposition as a branch of the National Agricultural Museum. It is located in the most interesting building in the former beer brewery premises – the brew house. 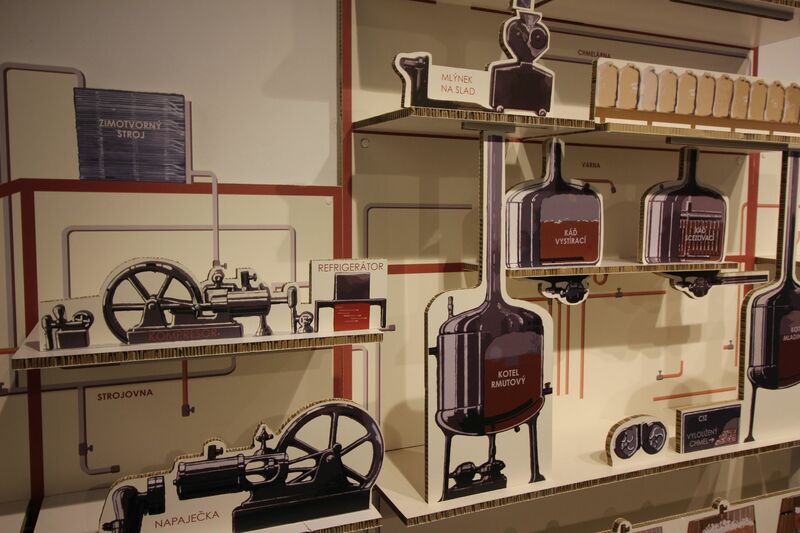 Its technological equipment from 1930 made by the Škoda Factories in Plzeň forms the core of the exposition and was declared as a cultural monument in 2010. The operator of the Beer Brewing Exposition is Znojemská beseda. 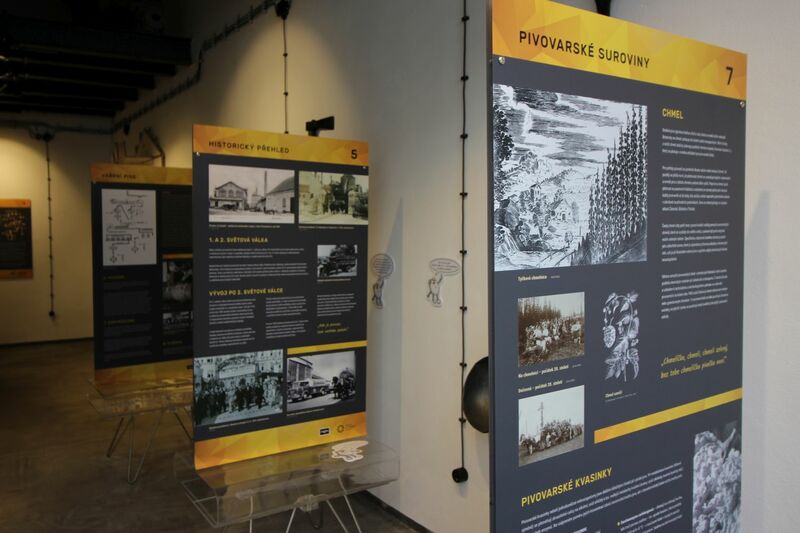 More information about the exposition is available at expozicepivovarnictvi.cz.